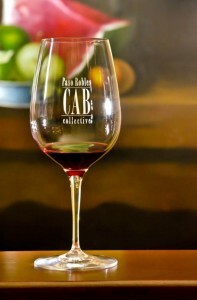 In just a week, CABs of Distinction events begin across the Paso Robles AVA! 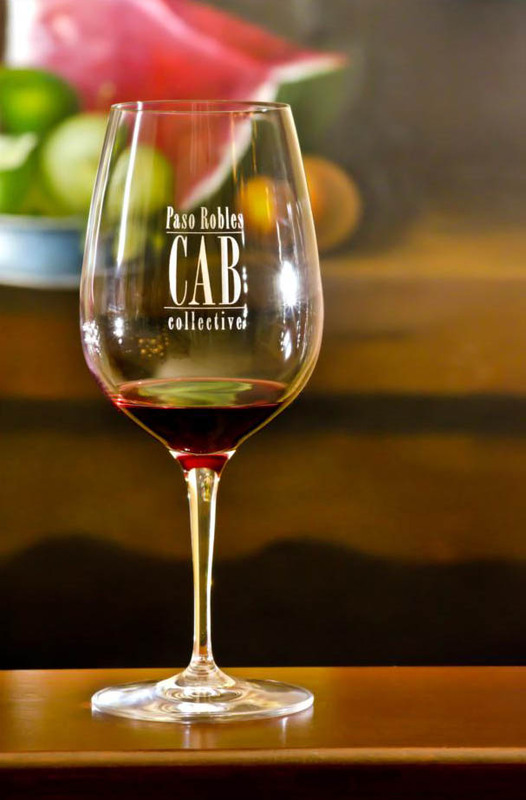 All of us at the Paso Robles CAB Collective are busy preparing for tastings, panel discussions, tours, and much more, April 22 through 26. In the meantime, it’s fantastic to receive so much positive press about our organization and the upcoming event. See what people are saying about us below. KCBX radio show with Archie McLaren. Cynthia Lohr and Daniel Daou are guests. The Tasting Room with Tom Leykis, March 8, 2014. Featuring Michael Barreto from Le Vigne, Kevin Sass from Halter Ranch, and Dave Nichols from Opolo Vineyards. The Tasting Room with Tom Leykis, March 29, 2014.